The Pune-based woman approached the High Court seeking permission to terminate the pregnancy as it had gone beyond the 20-week period. MUMBAI: The Bombay High Court Friday permitted a surrogate mother to terminate her 24-week pregnancy after it was found that the foetus has multiple cardiac abnormalities. A vacation bench of Justice Bharati Dangre was hearing a petition filed by a Pune-based woman seeking permission to terminate her 24-week pregnancy. According to the petition, the woman had entered into an agreement with a Pune-based couple to conceive their baby through the Assisted Reproductive Technology. The baby was conceived but later, during a routine check-up, it was learnt that the foetus had multiple cardiac abnormalities. 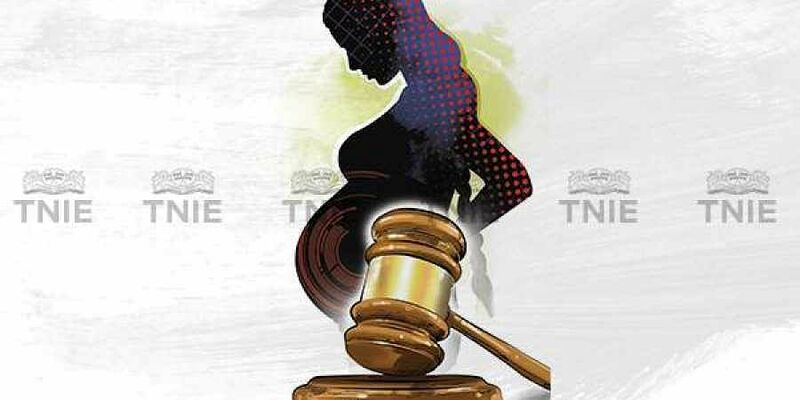 The woman along with the parents then approached the high court seeking permission to terminate the pregnancy as it had gone beyond the 20-week period. The Medical Termination of Pregnancy Act prohibits abortion of pregnancy beyond the 20-week period unless a direction to that effect is given by a high court after considering report from an expert medical team of any state-run hospital. Last week, the woman was examined by a medical team of the B J Medical College and Sassoon General Hospital in Pune which submitted a report noting that clinical examination revealed multiple cardiac abnormalities in the foetus. The report further noted that if the baby is born then it would require multiple surgeries with high morbidity and mortality. "The medical team has therefore opined that the pregnancy may be terminated," the court said in its order. On Wednesday, when the petition was heard, Justice Dangre said that the present case was "peculiar" in nature as the petitioner is a surrogate mother and that the baby was conceived by applying the Assisted Reproductive Technology. The court then directed for the intended parents to appear before it to accord consent. "As directed, the intended father appeared before the court on Friday and gave his consent to the abortion procedure. The court recorded the same and granted permission," said woman's advocate Meenaz Kakalia.